The digitals displays of the SX202 series are designed for installation in front panels or for switch panel mounting. 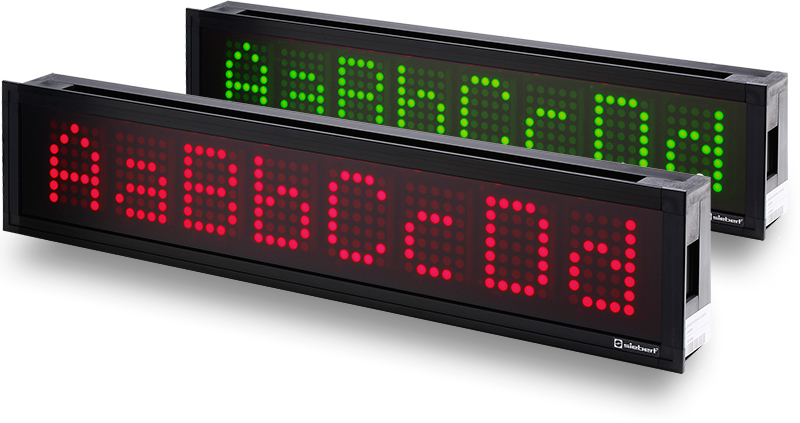 With character heights of 30 or 50 mm for the alphanumeric versions they are also well readable from further distances. Operation modes, parameters and device functions are defined in the menu. 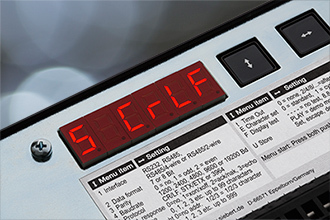 The menu appears on the back of the unit in a separate display. 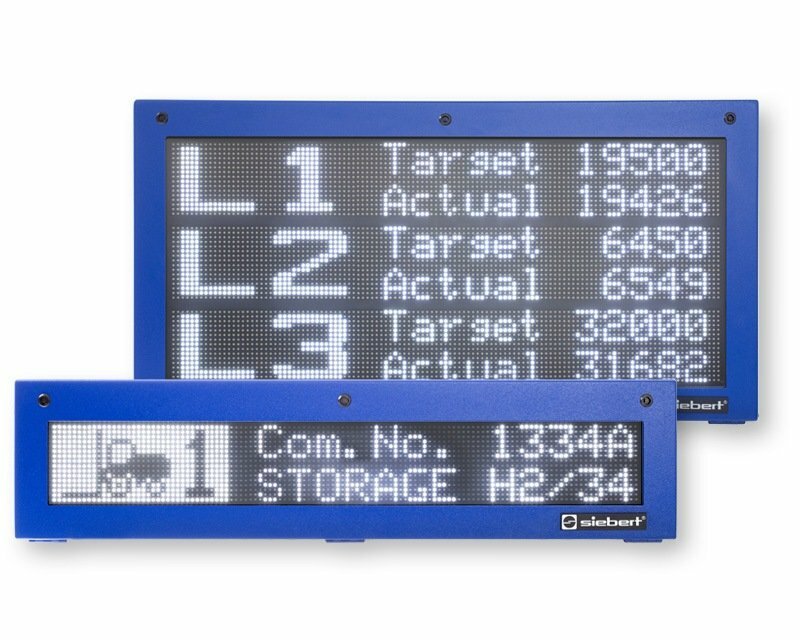 There is no need of the main display to be visible during parameterization.